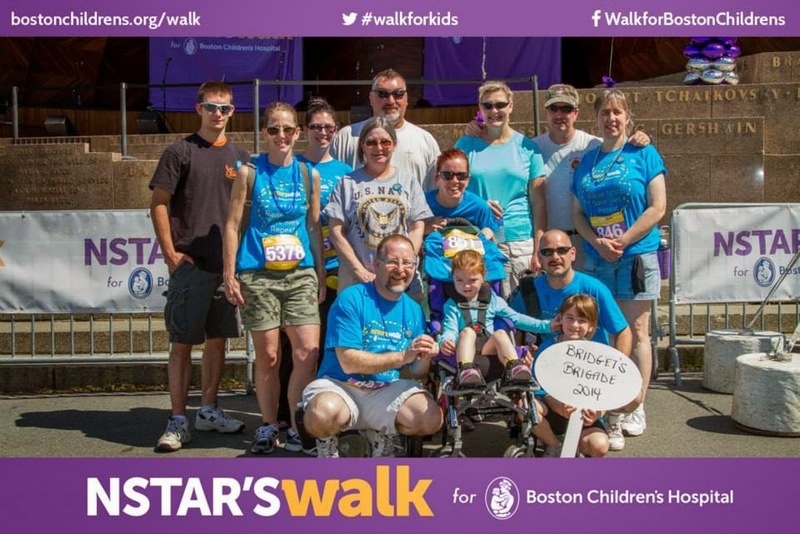 Thank you to everyone who donated to our Bridget’s Brigade in the Walk for Boston Children’s Hospital. 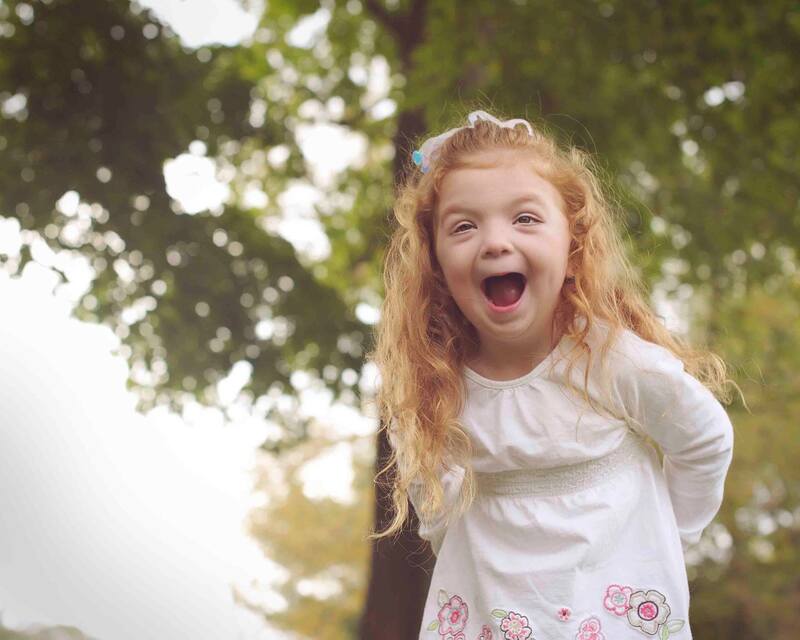 Our team raised almost $3,000 for the hospital that saved Bridget’s life just five short years ago. We know, in our souls, that she would not have survived without their care. Thank you, to everyone who walked. To everyone who donated. To everyone who cares so much for our little girl. This entry was posted in Boston Children's Hospital, thank you on June 11, 2014 by firebailey.